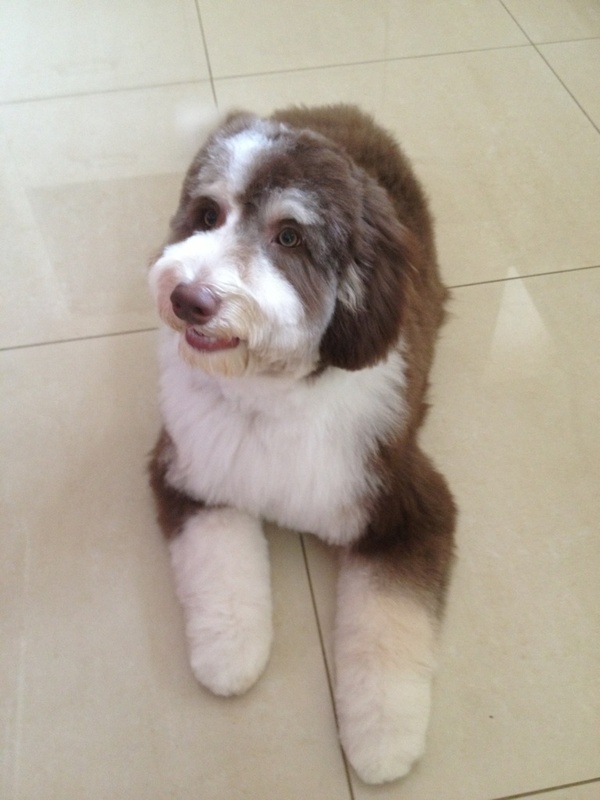 I need the name of the groomer. Riley looks like a long haired hippie in comparison! « Radio, snow and dates!